It's true when they say that marriage is two people working on it, day in and day out to only make it look like a perfect fairytale! One beautiful example, rather couple, we can quote here is Yeh Hai Mohabbatein actors and now husband and wife, Divyanka Tripathi and Vivek Dahiya. Ever since Divek became man and wife on July 8, 2016 (such a lovely and grand wedding it was!) and appeared and won Nach Baliye 8, their sweet nothings have taken the internet by storm. 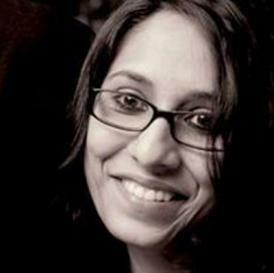 So much so, that people have already started calling them the cutest couple of the telly land. Divek completed one wonderful year together as mister and missus on July 8, 2017, and so to celebrate their first anniversary, the much-in-love couple headed to Europe. 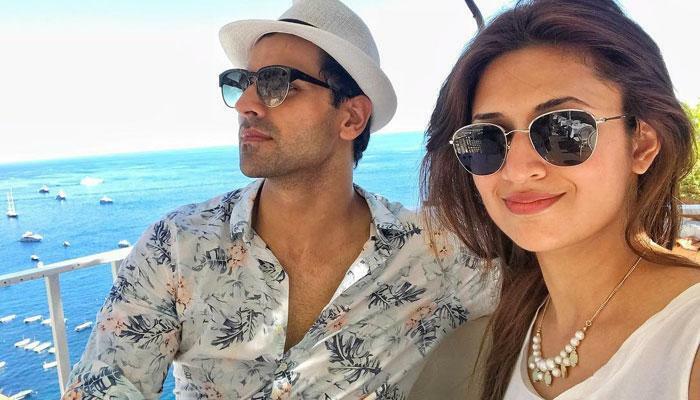 And not just that, both Divyanka and Vivek regularly updated their fans with their gorgeous yet envious travel talkies via Instagram. And looking at their pictures all we can say is we are so supremely jealous and happy at the same time. We are jealous because Divek’s vacay pictures are getting us into holiday mode and happy because, these guys looked like the cutest lovebirds having lots of fun in Europe. 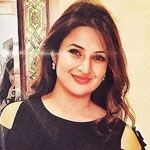 Divyanka looks so damn fit. And these two, don't they look the cutest? Who wants a ride in this? What's a vacation without some local delicacy? Divyanka looks so adorable as a beach baby. Divyanka and Vivek, here's wishing you a happy anniversary once again and hoping that your love stays the same always. For more updates on Divek and your other favourite couples, stay tuned with us right here.